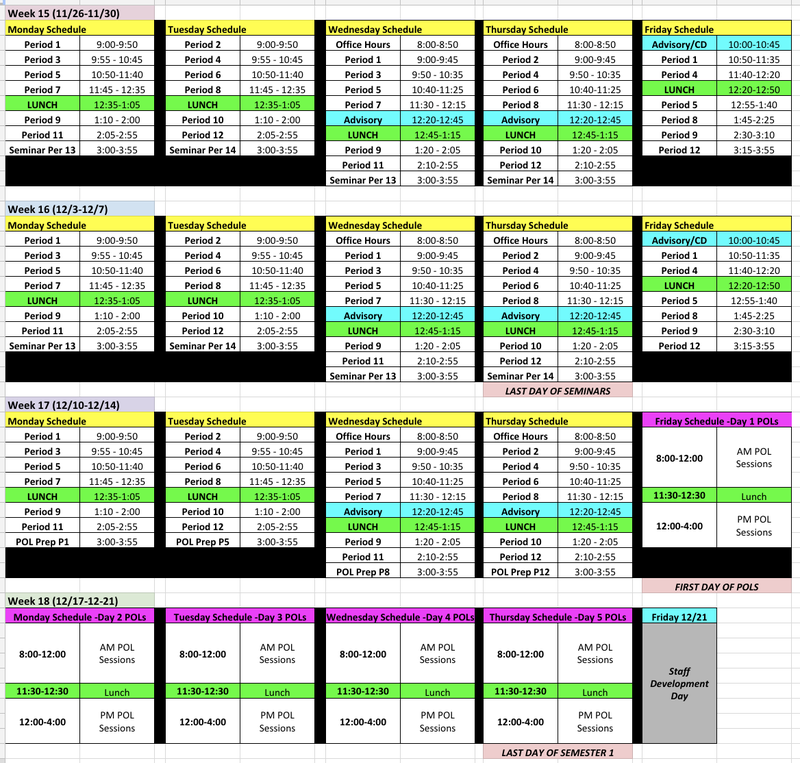 Next week is the last week of seminars (12/5 and 12/6). 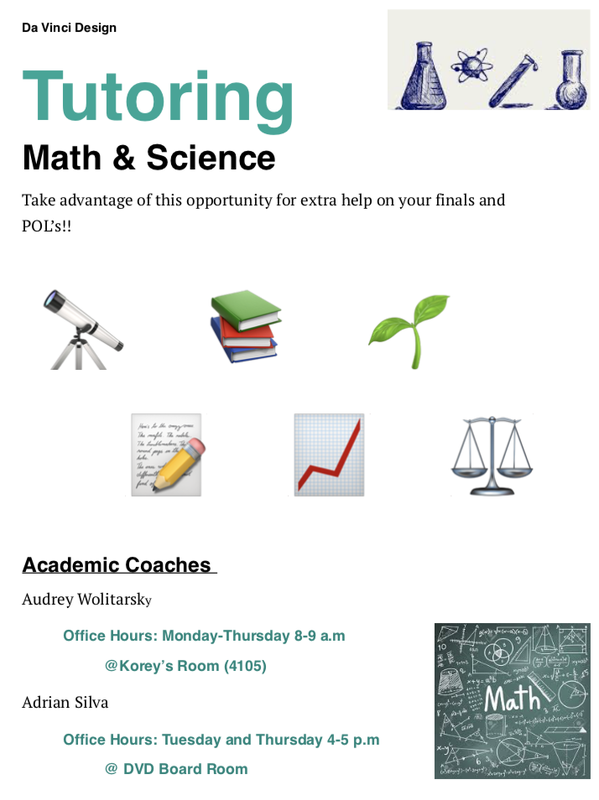 POLs being on Friday 12/14 and run through Thursday 12/20, which is also the last day of the semester. Teachers will be supplying (or may have already supplied) POL prep materials. The following packets were sent home with students today to prep students for enrollment. The concurrent enrollment form must be turned in and registration complete by no later than December 14th (this is El Camino College’s deadline). 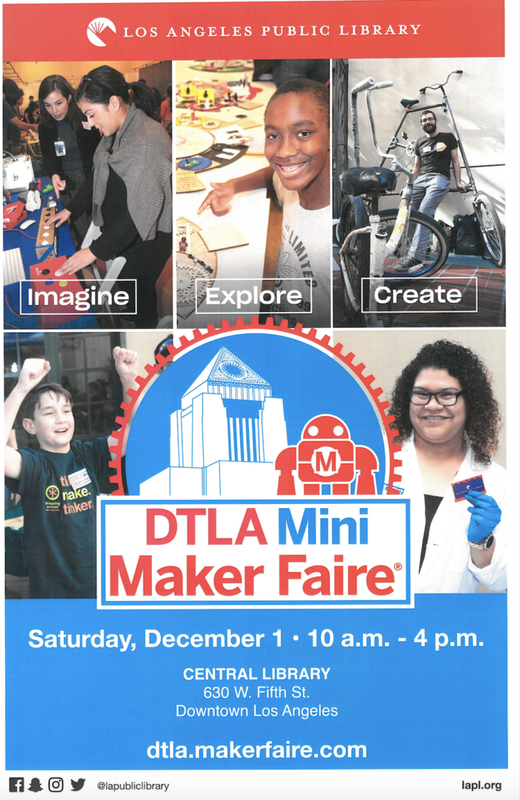 9th Graders Participating in the MakerFaire – this Saturday! After signing up here, students pay the $50 course fee to their school’s office. Please make checks out to “Da Vinci Schools” and write “Winter ACT Test Prep” on the memo line. Welcome back from Thanksgiving break! We hope you all had a restful week and were able to recharge for the last 4 weeks of semester 1. Congratulations to all of our students on another successful Exhibition evening. We are continually impressed with the commitment to your work and depth of your learning through projects. Thank you to all of the DVD families, friends and community members who attended the event as well. We are so appreciative for your support. From December 14-20, students attend only half days; they are scheduled in the morning or afternoon group and will receive this information from their grade-level teachers. We will be sending out more detailed correspondence regarding the schedule for those days soon. 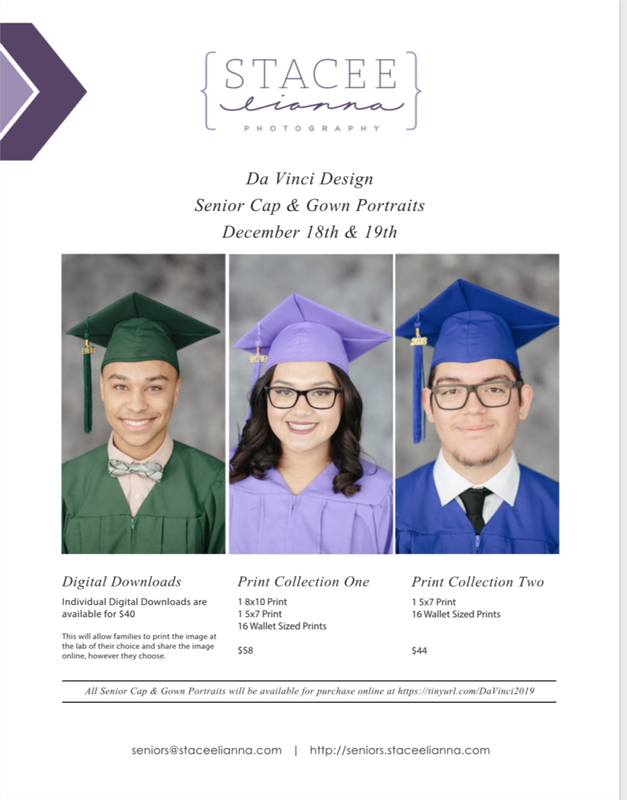 Da Vinci Design seniors are cultivating their personal interests and passions into a marketable brand for their first semester exhibition project, Innovating Success. You can see this project, and those from other grade levels at Exhibition this Wednesday! Exhibition Night is this Wednesday, 11/14 from 6:00-8:00 pm. We look forward to seeing family, friends and community members at the event where our students will be displaying their projects from first semester. We have been notified by businesses in the area that some of our students and families have not been good neighbors. Several students have been trespassing on private property (ignoring posted signs) at the Elevon complex north of Da Vinci Schools on Douglas Street. This has been a recurrent problem since late last school year, and the business owners are within their rights to call for El Segundo law enforcement the next time they see students trespassing on private property. Please respect our neighbors in the community and conduct yourselves accordingly: if certain behaviors are inappropriate on campus, they are also inappropriate off-campus at neighboring businesses. In addition, surrounding businesses have notified us that some families are using their parking lots for drop off and pick up of students. Please do NOT use any parking lot or street location for dropping off or picking up your students other than the Da Vinci parking lot. This also applies to students using ride-sharing services like Uber and Lyft. Don’t forget to check out our Grade Level Newsletters for the month of November! 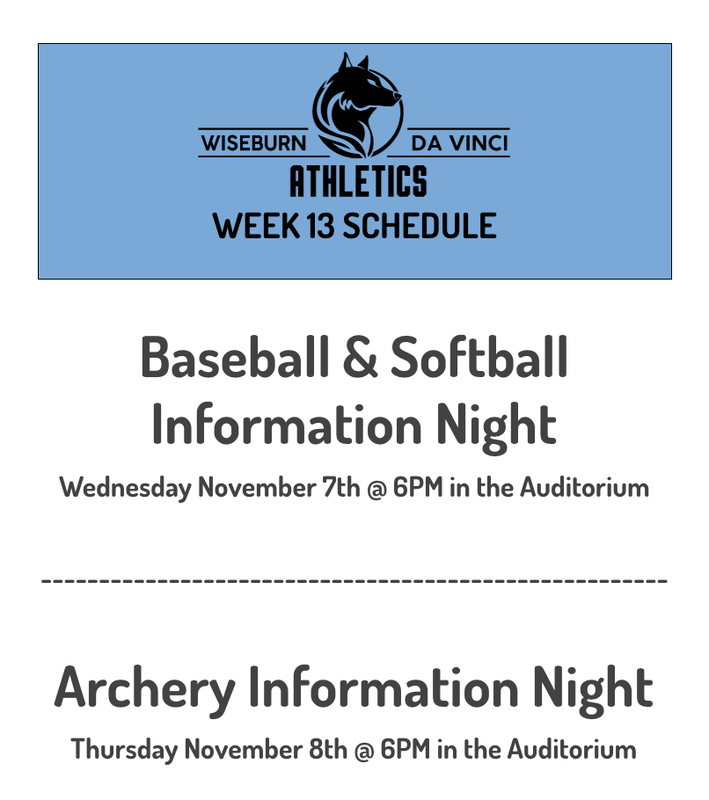 At each of the links provided below, you will find Newsletters from each grade level with information regarding the month ahead! We encourage you to take a few minutes to review and discuss with your student at home. If you have not already, please take a few minutes to fill out the DVD Parent Survey.